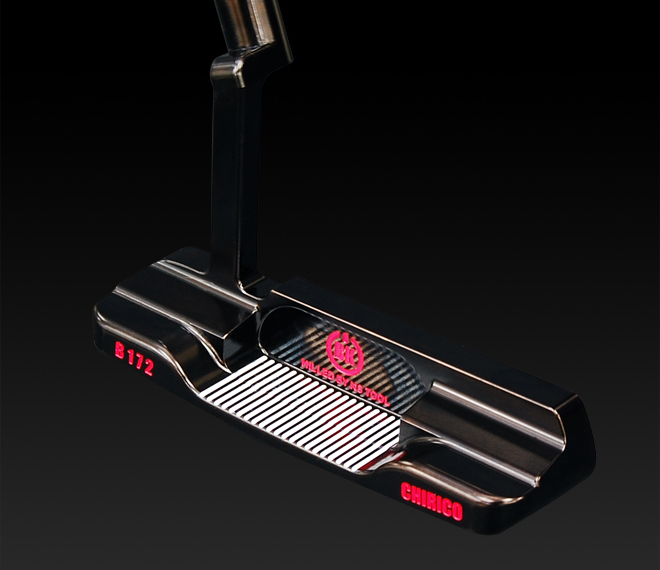 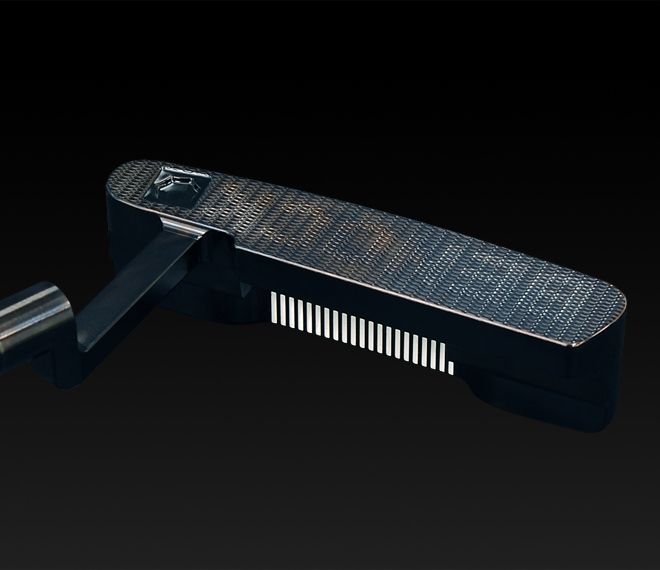 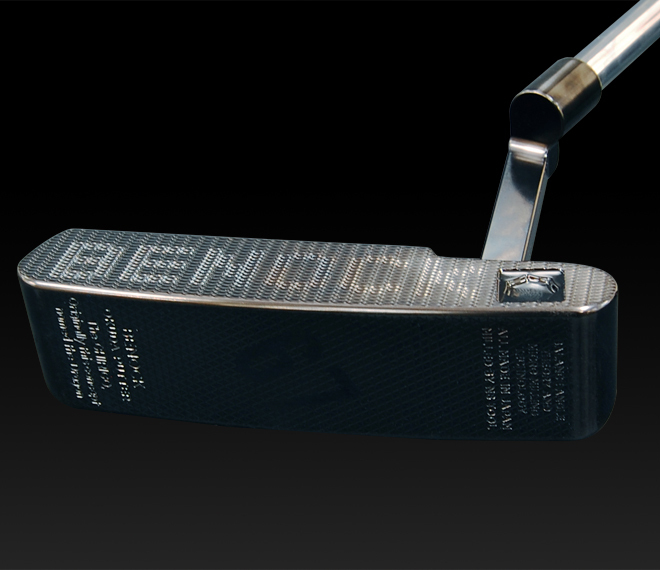 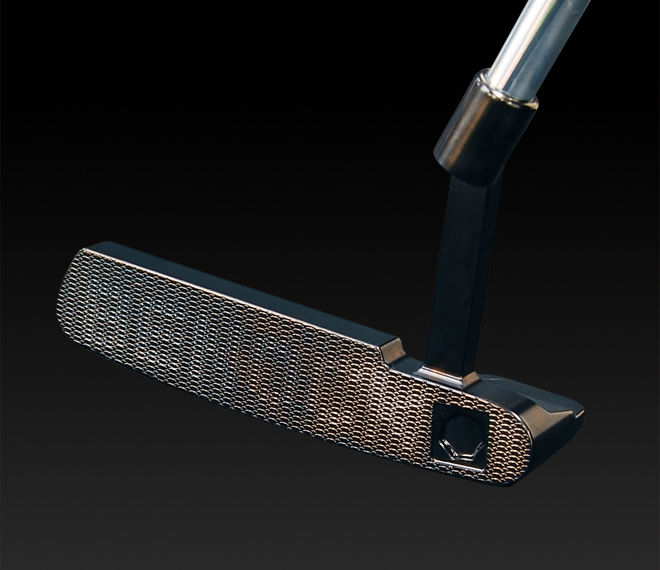 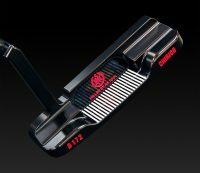 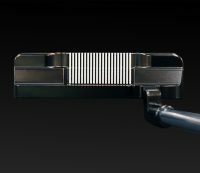 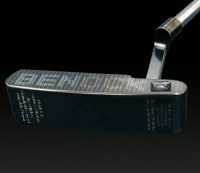 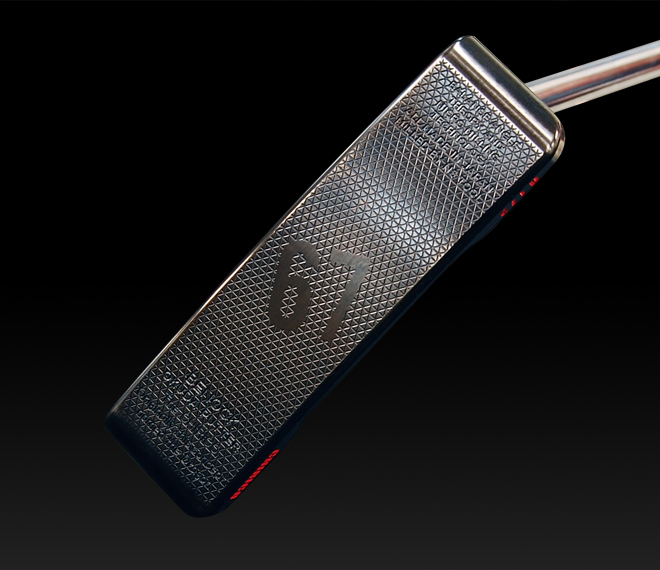 It is the Haute couture putter ,which is commercialized with customer’s permission. 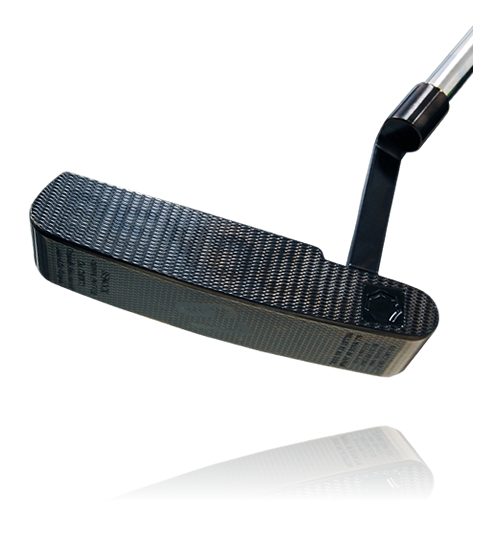 ※Photos above are specially processed optional to the black coating. 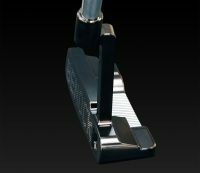 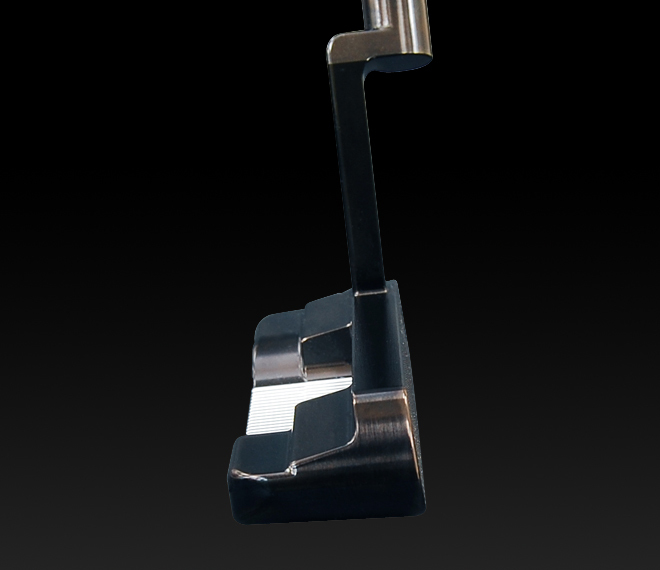 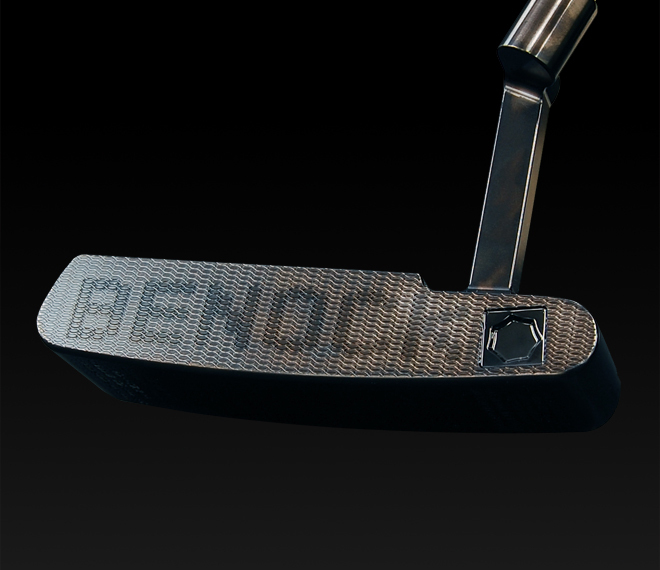 Address TypeIdeal putter for golfers, who tend to hand-late address by setting the ball in front of left foot.